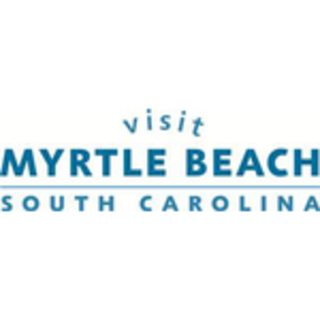 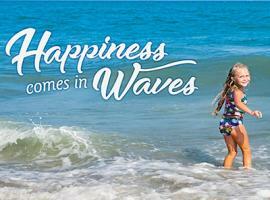 US News & World Report has named Myrtle Beach as the number one destination in the country where people are choosing to move in 2018. 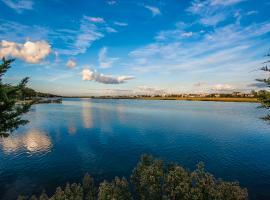 The May article about “best places to live” cites the area&apos;s desirability, low cost of living, quality of life, outstanding weather and overall value. 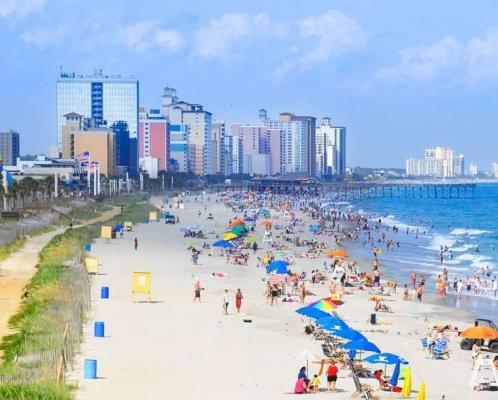 The Myrtle Beach metropolitan statistical area is consistently one of the two or three fastest-growing areas in the country. View the full report at US News and World Report.